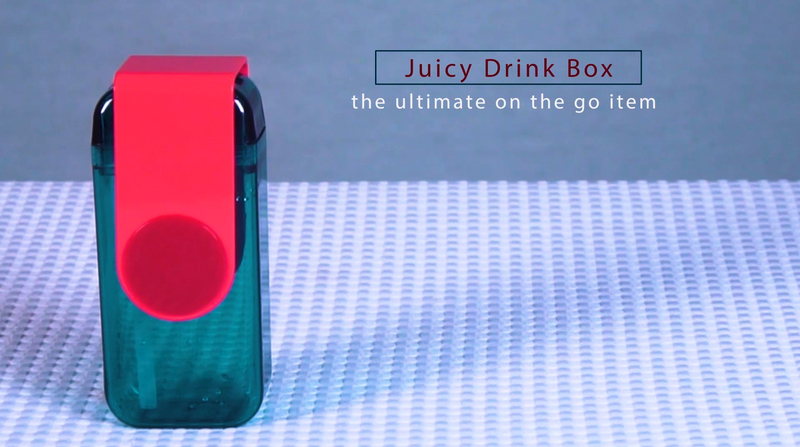 The Juicy Drink Box is the ultimate on the go item! 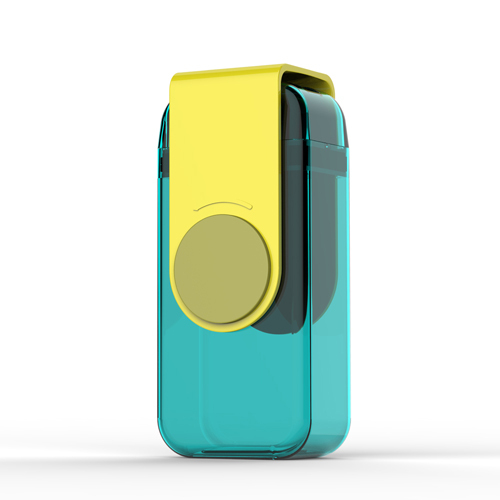 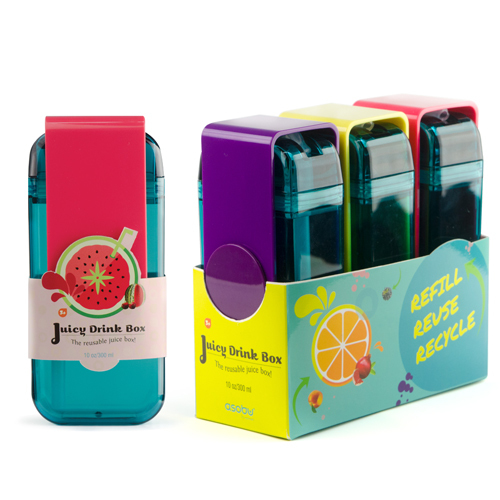 Refillable, recyclable and cost efficient this environmentally friendly juice box is perfect for school, picnics and BBQs. 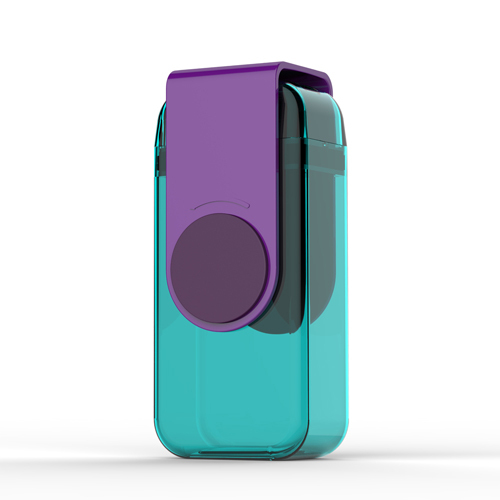 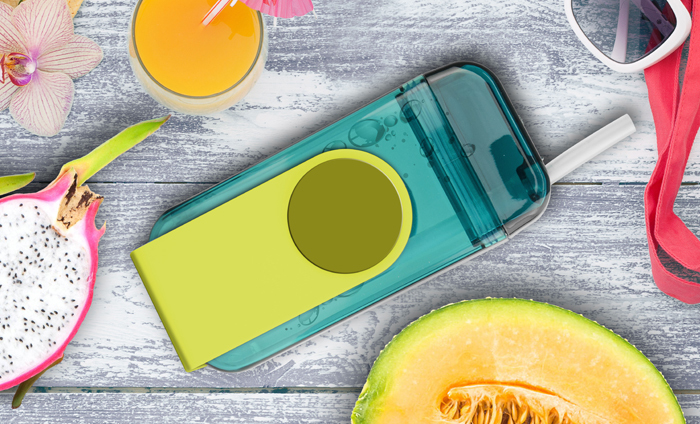 Made from virtually indestructible shock resistant Tritan, this freezable, scratch resistant, and 100% BPA free juice box is both dishwasher and food grade safe. 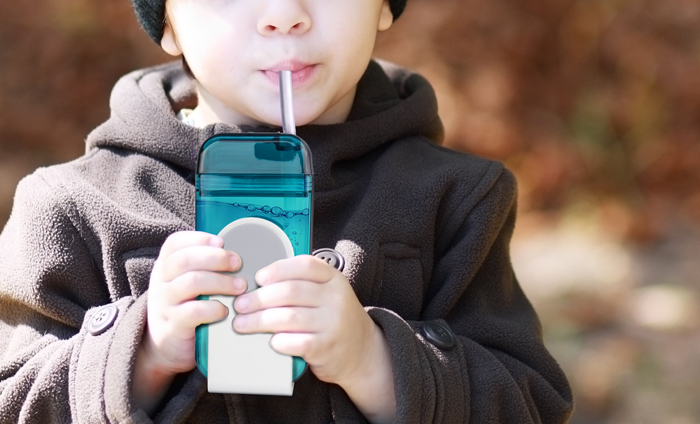 Two re-usable food grade silicone straws complete this must have juice box. 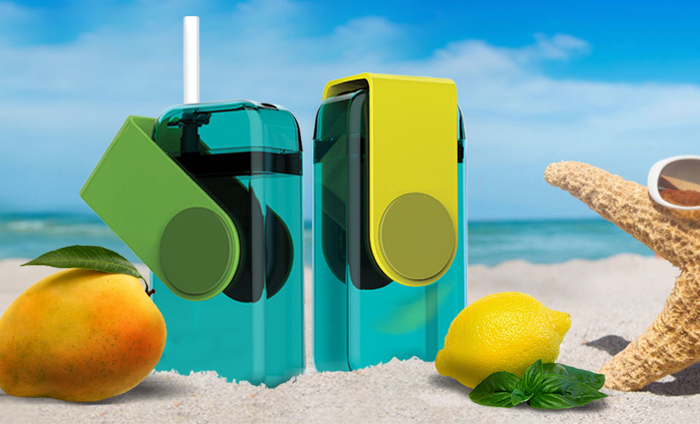 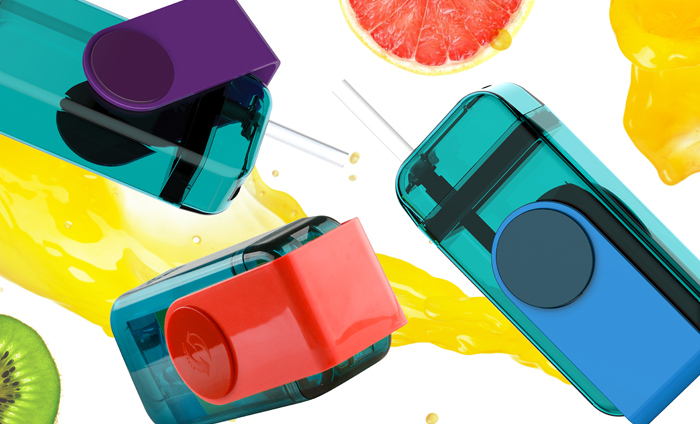 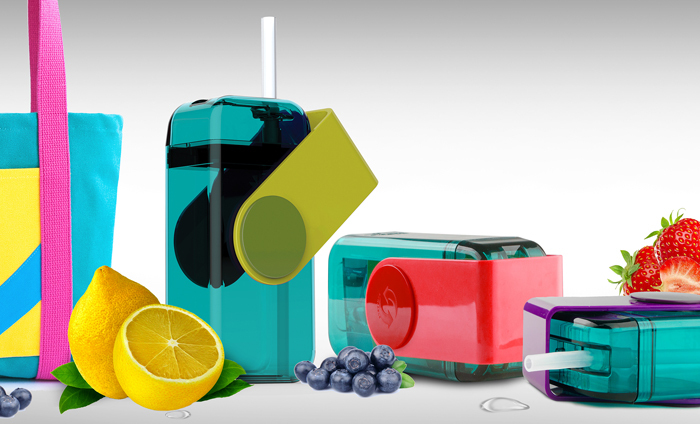 Purchase the indispensable Juicy Drink Box and help contribute to a greener world! 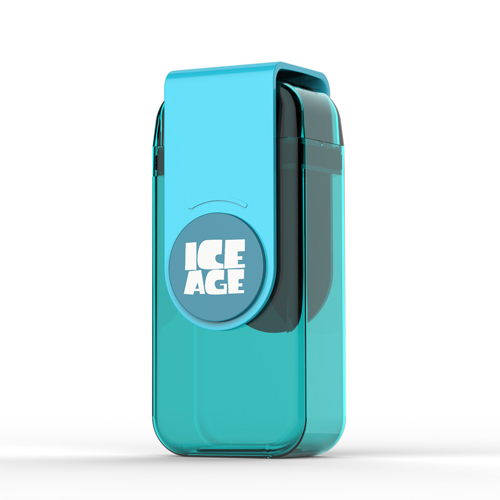 ITEM HEIGHT & DIAMETER: 2.25" X 1.25" X 6.25"